Welcome to the Luton and Dunstable University Hospital knitting page. We are truly grateful to all the people who knit for our patients. The items we receive from people like you are made with care and look beautiful. These items are distributed to our Maternity Unit, Neonatal Intensive Care Unit and our Department for Medicine of the Elderly (DME) Wards. Below are some useful links to online knitting and crochet patterns for both babies and the elderly. Please be aware that these patterns are not for commercial use and are for charitable purposes only and are subject to the usual copyright regulations. We currently have a plentiful supply of Twiddle Muffs, but are in need of Twiddle Squares and Twiddle Cannula Cuffs (no embellishments on the inside of these please) for our elderly patients. Our babies need 5” bonding squares, 15” x 15” blankets, cardigans/jackets and hats in premature and full term sizes, traffic light hats for premature babies, bootees and mittens. Please use either 4-ply or DK babysoft yarns in neutral and pastel colours for baby items. Any texture or thickness is perfect for twiddle items. There are also lots of useful links to patterns via Pinterest and Instagram. Thank you from our patients, their families and our staff – please pop back regularly for updates and information. 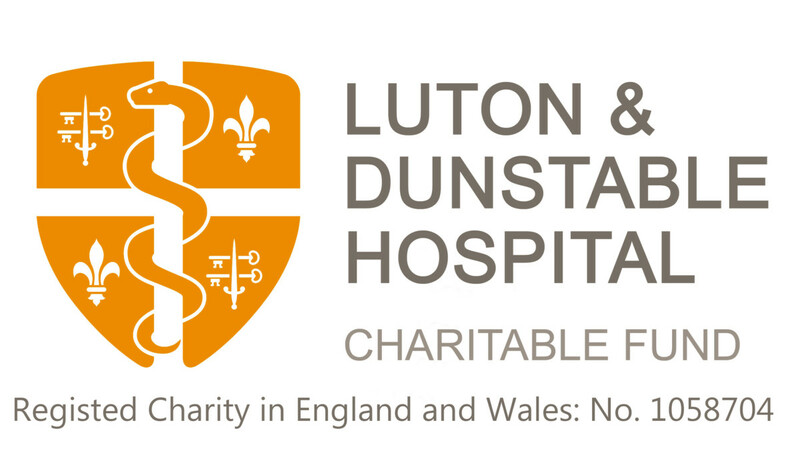 Please call us on 01582 718289 or email fundraising@ldh.nhs.uk to arrange a time to drop off your donation.